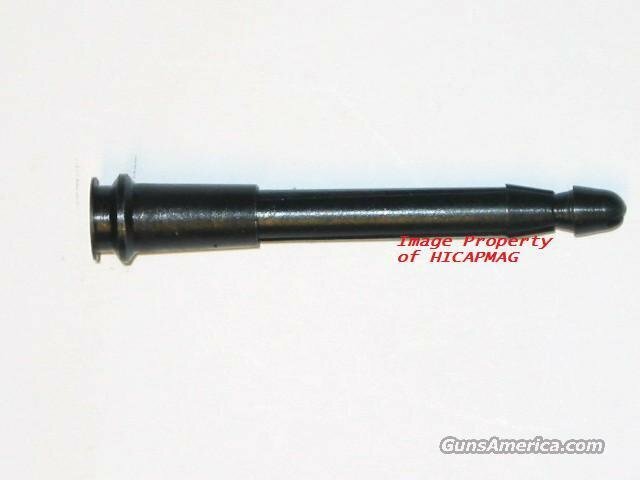 Description: NEW in package with instructions,.308 caliber broken or ruptured shell extractor. Works on all .308 rifles. It will not damage your rifle and may save your life in the heat of battle. This is a must have accessory. Buyer pays flat rate shipping of $4.49. Payment to be made by Certified check Money order or personal check (item held till cleared). Check out my other auctions as I combine shipping.